One of our residents has put his objection to the Haringey Heartlands application in writing. It is a succinct argument for opening the River Moselle as part of the development. "I wish to register an objection to the Haringey Heartlands application to build many hundreds of flats on the site of the old Wood Green gasworks. Haringey’s only river, the Moselle Brook, culverted for the past hundred years, runs through this site. The basis of my objection is the intention of the developers to continue to keep the Moselle Brook buried. The Moselle Brook is a main river and part of the Thames river basin, flowing into the River Lea and on to the Thames. As it reaches Wood Green, the river is in a culvert just below the surface. I have recently seen the river as it briefly sees daylight arriving to the development site at the railway embankment. It had a good flow and did not smell. The developers say 'daylighting' the Moselle is not feasible on the basis of quality of water and the on depth of the culvert. These are not valid reasons for keeping this unique and valuable community resource hidden. Thames Water have stated the water quality is already okay. The Moselle Brook is not a drain and Haringey has the legal duty to deal with the illegal ‘misconnections’ that are causing the poor quality. Haringey are making excellent progress on addressing these with its partners in Thames Water and expect the quality to improve significantly in the near future. The culvert is not that deep and actually just below the surface in some places on the site. The site can be contoured in other parts of the site with little effort. This development is literally a once in a lifetime opportunity to bring the Moselle back to life by opening it up to daylight. Doing so would increase biodiversity in the Borough and help flood prevention further downstream. It would compensate for the loss of natural habitat that the development will cause. It will lead to improvements in water quality upstream and help the clean-up of the river as it flows through Lordship Rec, and reduce pollution in the River Lea. Daylighting the Moselle would give Haringey’s local (and future) residents a real connection with their sense of place and history, and, like neighbouring Enfield Council’s Firs Farm Wetlands, it would make a green space that is vibrant and truly alive. 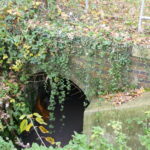 Key planning guidance calls for ‘daylighting’ of culverted rivers. Haringey Heartlands developers would keep the Moselle underground with an option that it could be de-culverted “in the future” (at no cost to them). This would truly be a case of kicking the issue into the long grass. It will not happen. The Environment agency has stated “We believe there is a great opportunity at the site to deculvert the Moselle Brook and restore the designated ‘main river’ to a more natural state. Naturalising rivers provides flood risk, water quality, biodiversity and recreational benefits for the area”. This great opportunity should not be missed. 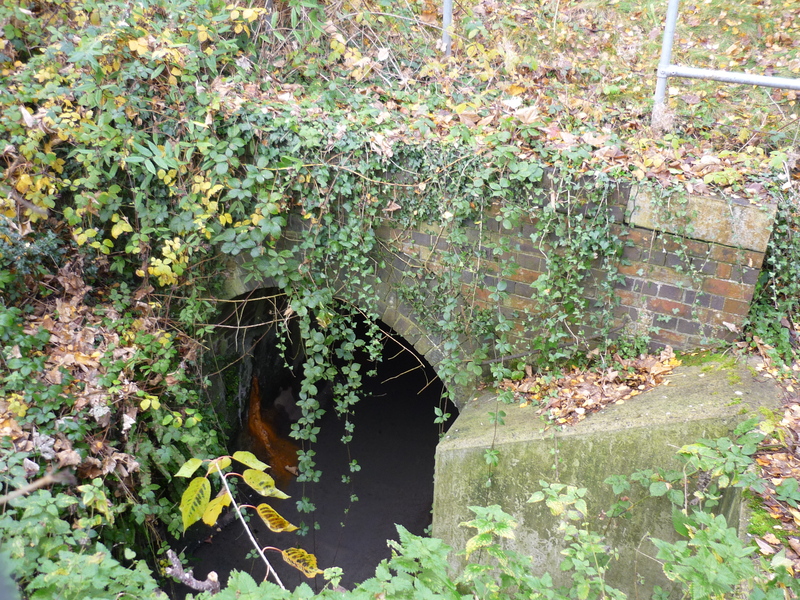 The culvert is over 100 years old and in poor condition in parts- it would be better to spend the money needed to repair or rebuild it on restoring it to be a natural water course that the community can benefit from and manage. Restoring the Moselle river is required by the Thames River Basin Management Plan (RBMP) under the Water Framework Directive (WFD) and in line with adopted local plan policy DM28. The developers should comply with this. The development should comply with the GLA’s London Plan (currently under consultation), which promotes green infrastructure, sustainable drainage, and river restoration in its policies G1, G5, G6, SI13 and SI17. I object to this proposal unless de-culverting (daylighting) is incorporated into the permission to proceed. "